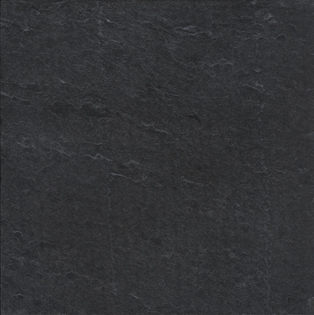 grayson slate | James River Slate Company, Inc.
Grayson Slate® is the classic unfading gray black slate from Buckingham County, Virginia. 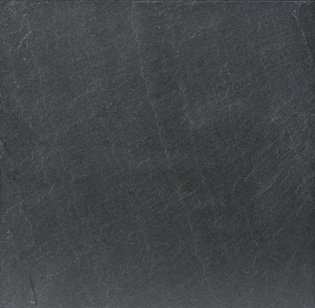 This exceptional slate is quarried and fabricated by James River Slate Company®, a subsidiary of Vermont Structural Slate Company. It is an excellent choice for interior and exterior applications. 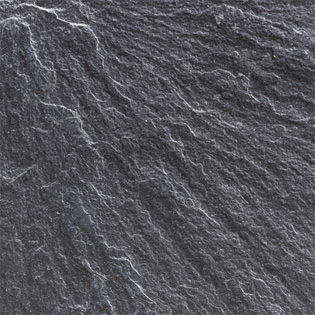 Because of its superior properties and performance, depth of color and rich texture, architects repeatedly specify this natural slate for interior slate flooring, exterior paving stone, stair treads, fireplace surrounds, slate wall cladding including slate wall shingles and roofing. 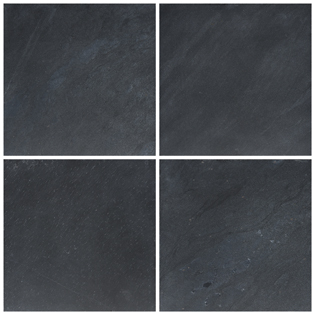 Grayson Slate is available in natural cleft, honed, cascade and textured finishes. Charcoal gray with some reflective quality. Natural veining and markings occur. “Unfading”, meaning it will hold its basic color even after many years of exterior use. ASTM Grade A, relatively even cleft, exceptionally strong and hard, durable, dense, low absorption rate, resistant to freeze-thaw cycles. Slip-, stain-, and heat-resistant. No detrimental effects on the environment. None required. Contact us for information regarding the use of sealers, impregnators, oiling, cleaning, etc. Natural Cleft - a textured, natural finish, both visually and to the touch. Achieved by splitting the stone along its cleave with a hammer and chisel. Honed - an extremely smooth, eggshell finish. Achieved with the use of fine diamonds. 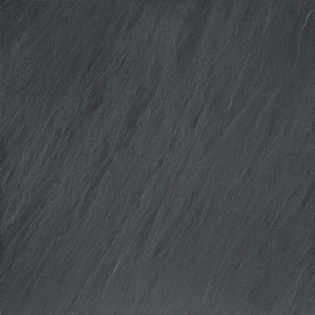 Cascade - a fairly flat, uniform finish with subtle ripples and soft texture. Textured - a relatively flat and uniform cleft finish with more texture than Cascade. Roofing - generally natural cleft both faces with trimmed edges.